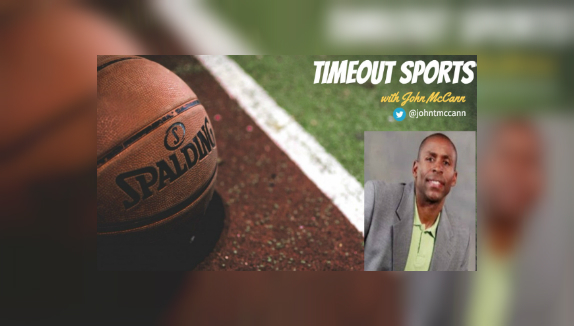 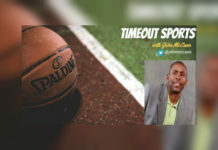 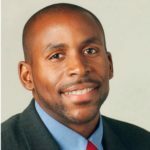 Urban Media Today sports contributor, John McCann talks about a true hoops fan enjoying the final four competition of the NCAA March Madness. 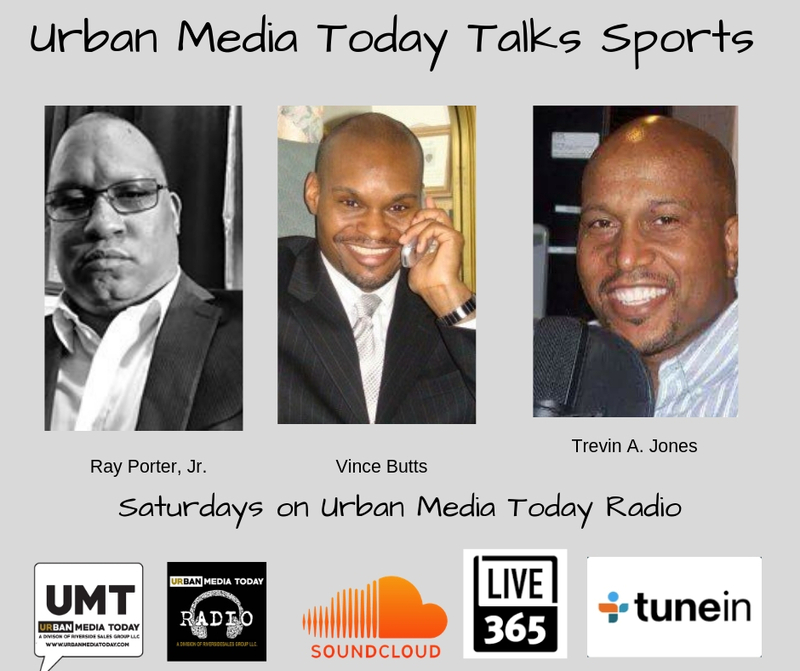 For more sports related stories on Urban Media Today, click here! 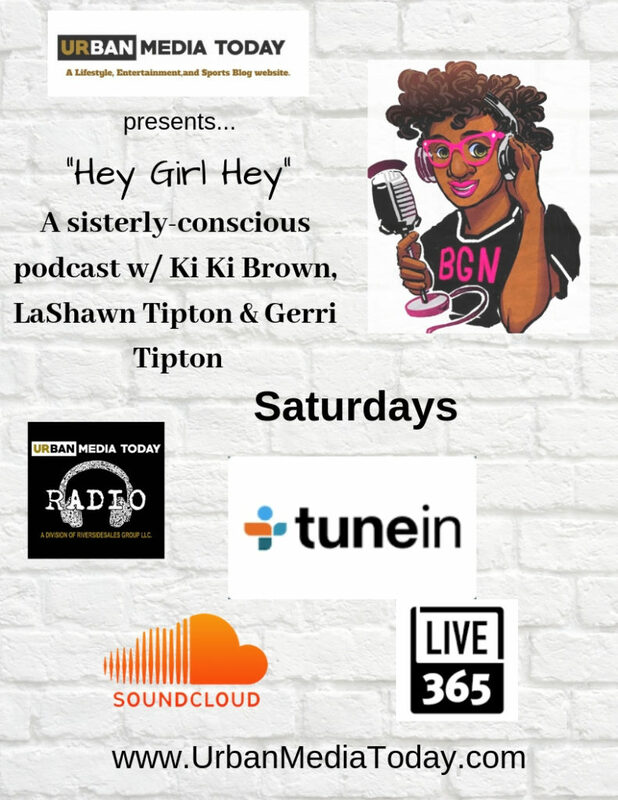 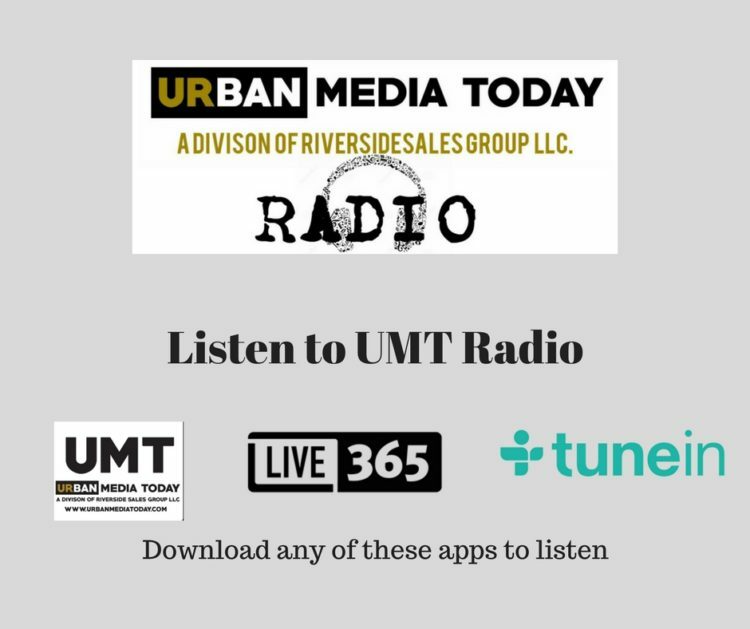 Tune into the “Hey Girl Hey” podcast Saturdays at 2 PM on Urban Media Today!